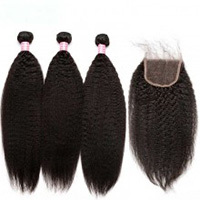 With this product, you earn 757 loyalty point(s). 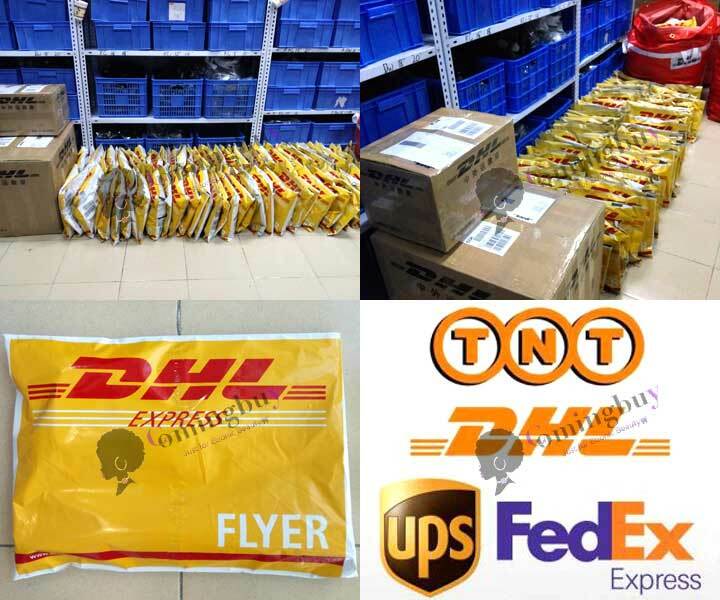 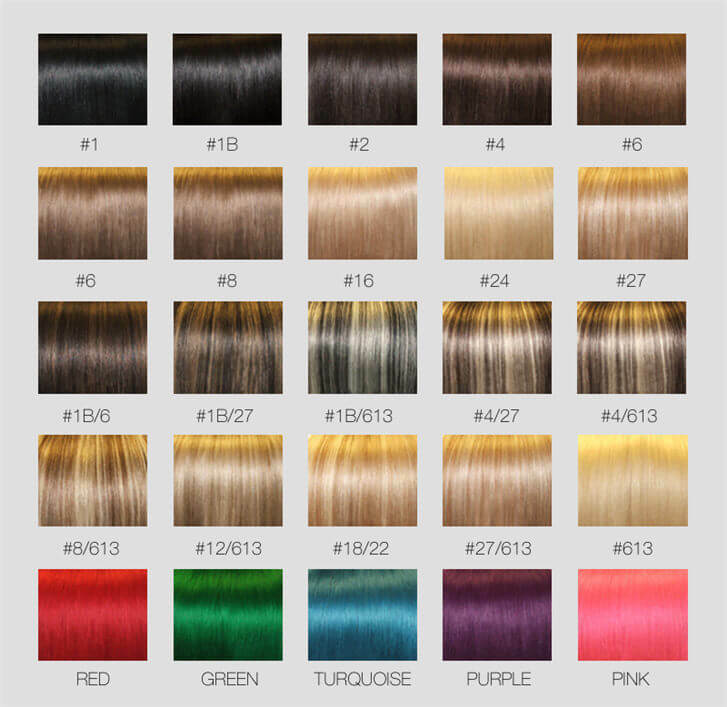 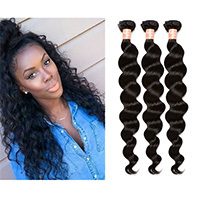 ComingBuy 100% human hair virgin hair comes from one single donor that means it is not processed or chemically treated in any way. 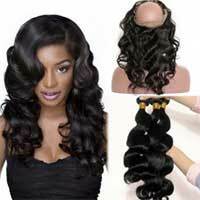 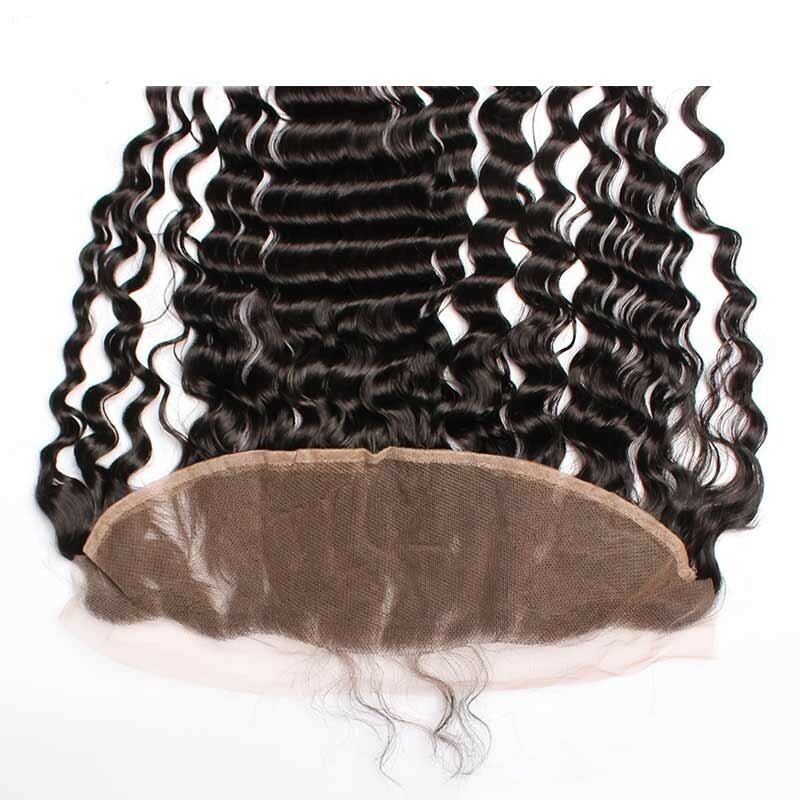 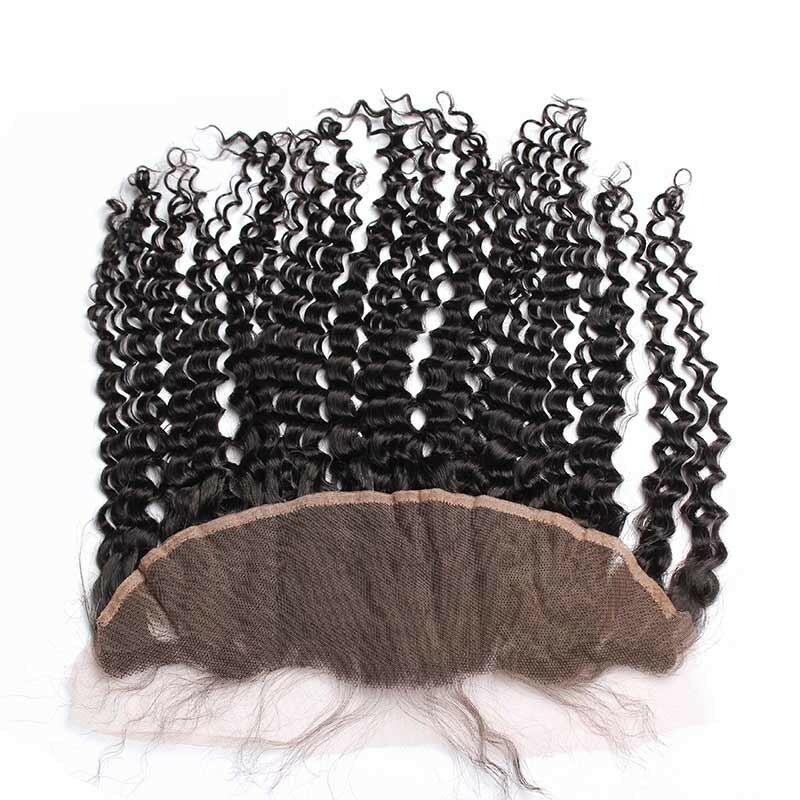 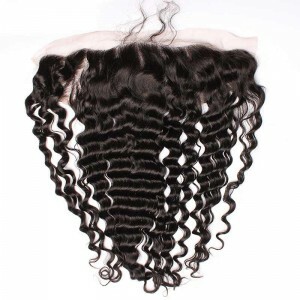 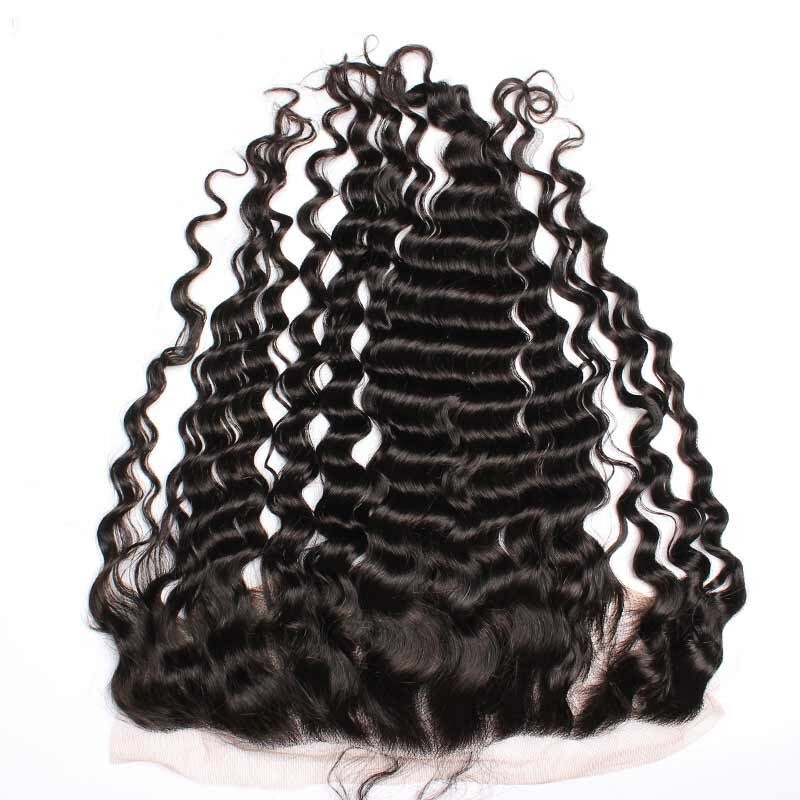 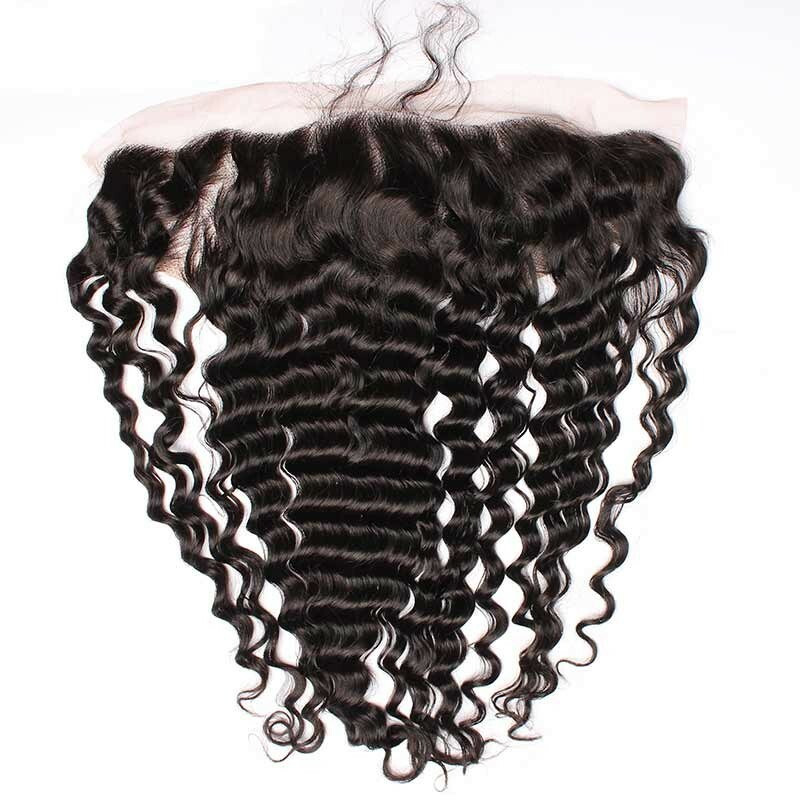 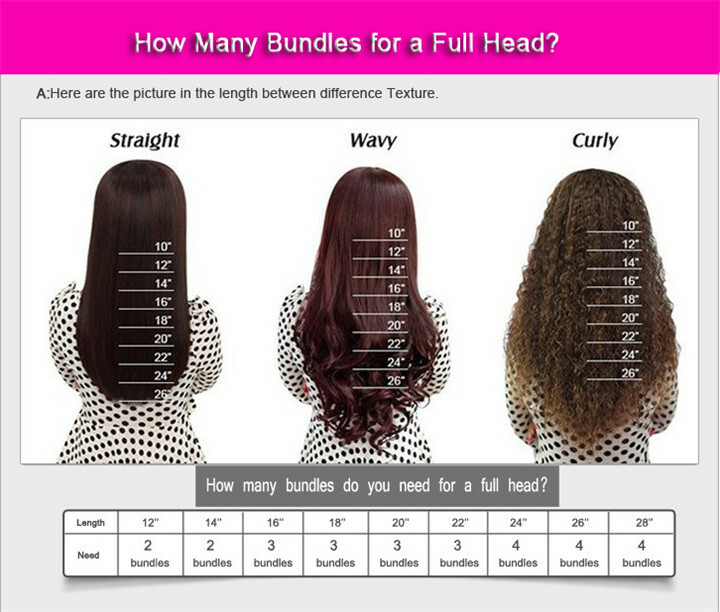 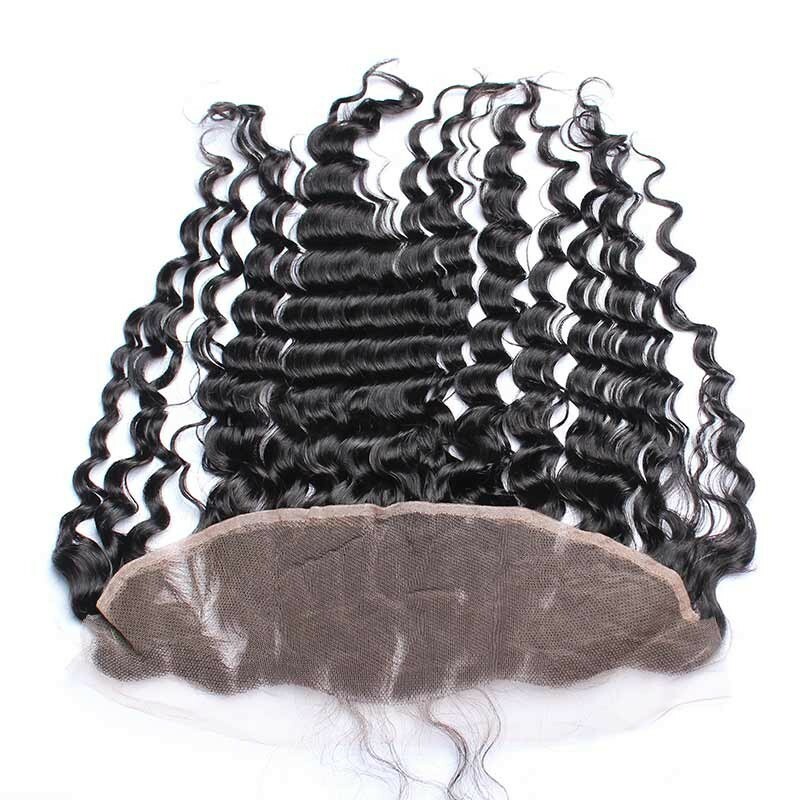 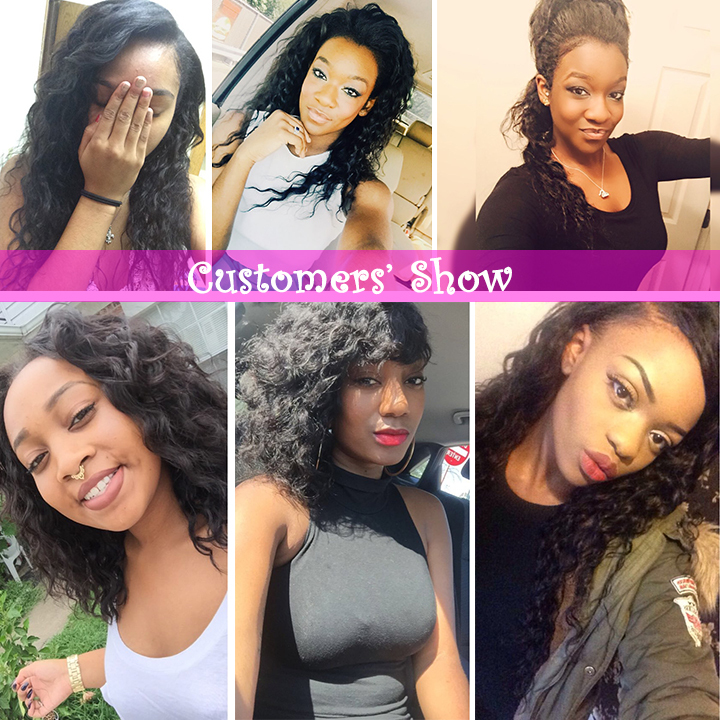 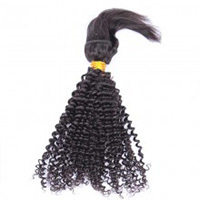 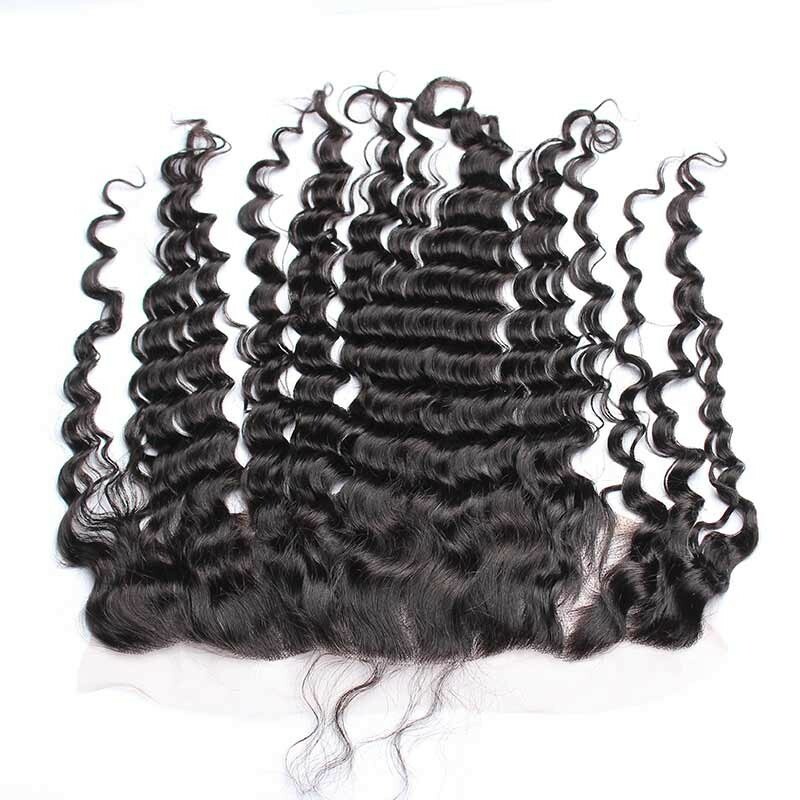 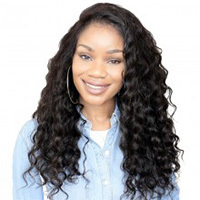 Virgin hair can be curled,straightened and dyed to any color.ComingBuy deep wave lace frontal is made of unprocessed 100% virgin human hair ,Brazilian virgin hair weaves.It is silk and soft,high quality. 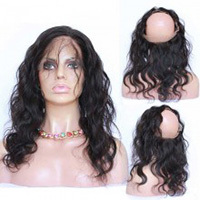 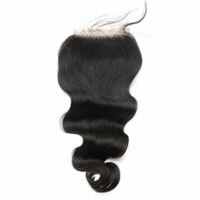 Review: Lovely well made wig, perfect hairline very nice tight wave .Hair density IS full but not too full. 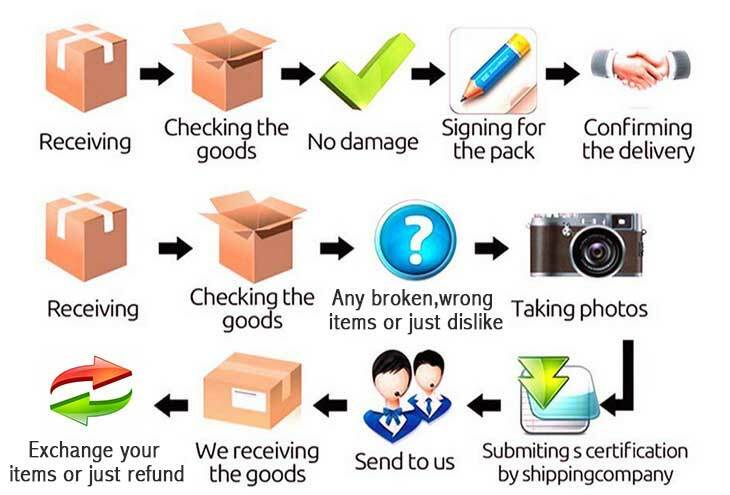 Seller was very very nice and very good communication. 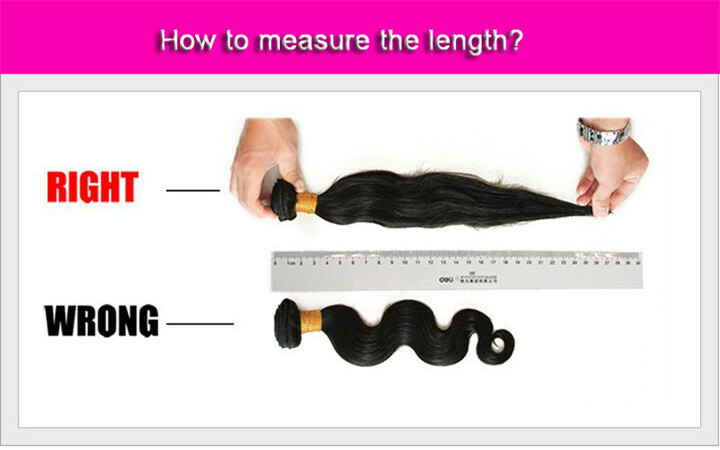 Thank u very much .